View All About Comtec Int. The 3M™ E-A-R™ ClearE-A-R Earplugs UF-01-021 has been developed to offer optimum attenuation in medium risk areas without adversely affecting communication with your colleagues or customer. The high precision filter controls the flow of sound to maintain a connection with the outside world. 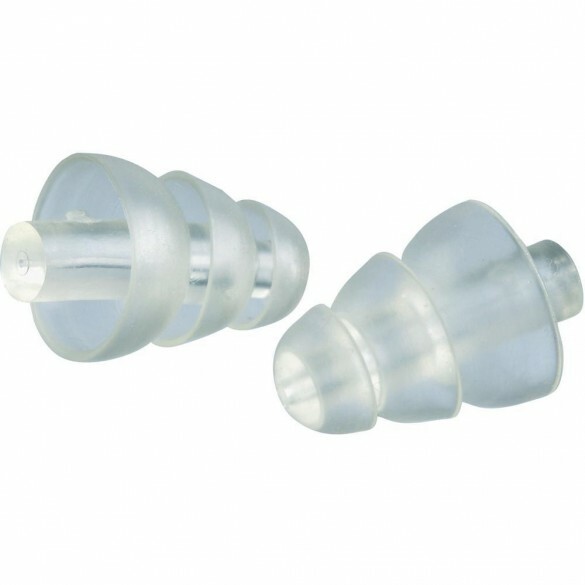 The 3M ClearE-A-R 20 Ear Plug is transparent and has a shorter stem for workers who want their hearing protection to be almost invisible. Do you have special requirements or quantity discount? Contact us to hear about the discount on the purchase. Call or write to one of our competent employees.